We love going to food parks. For us, food parks are the best source of new dishes and food ideas. 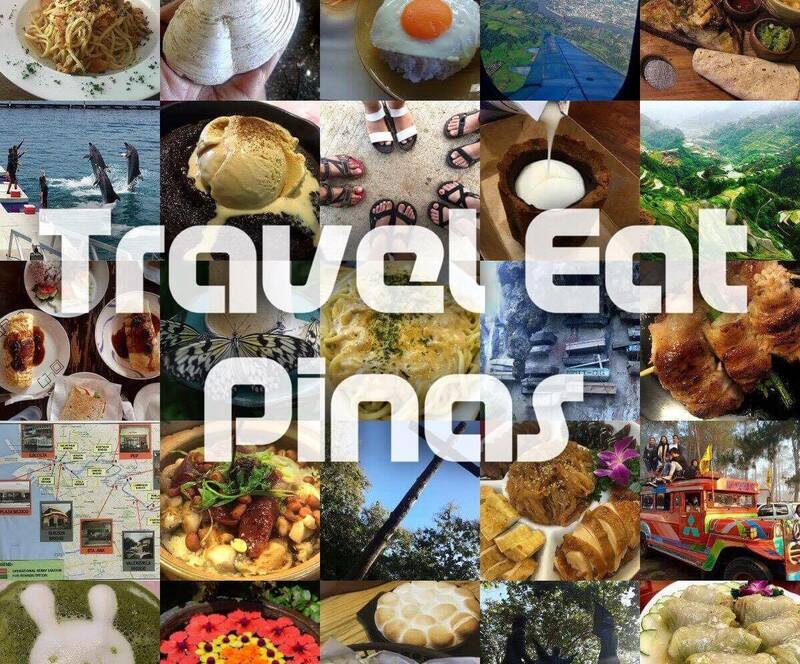 A lot of food parks are sprouting in Metro Manila and due to increasing rate of food park establishments in the metro, each food park is providing different facilities and food stalls to get the attention of foodies in their area. 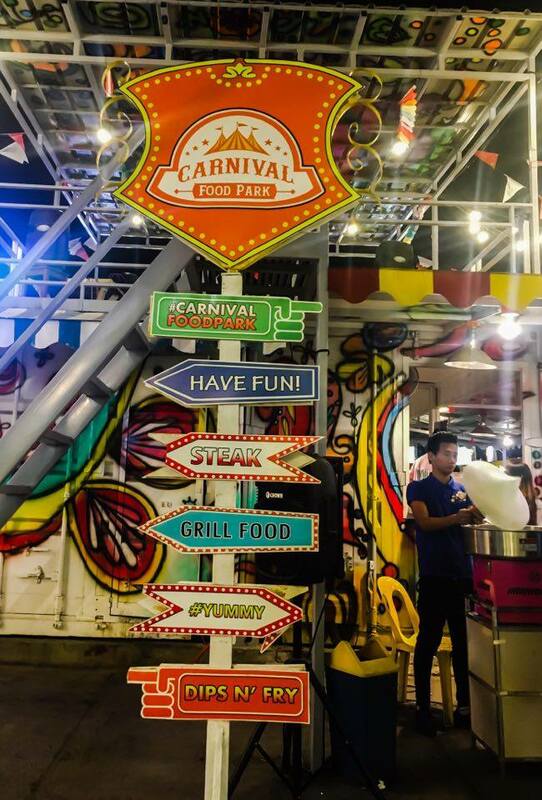 One Food Park that caught our attention because of its name and concept is the Carnival Food Park. 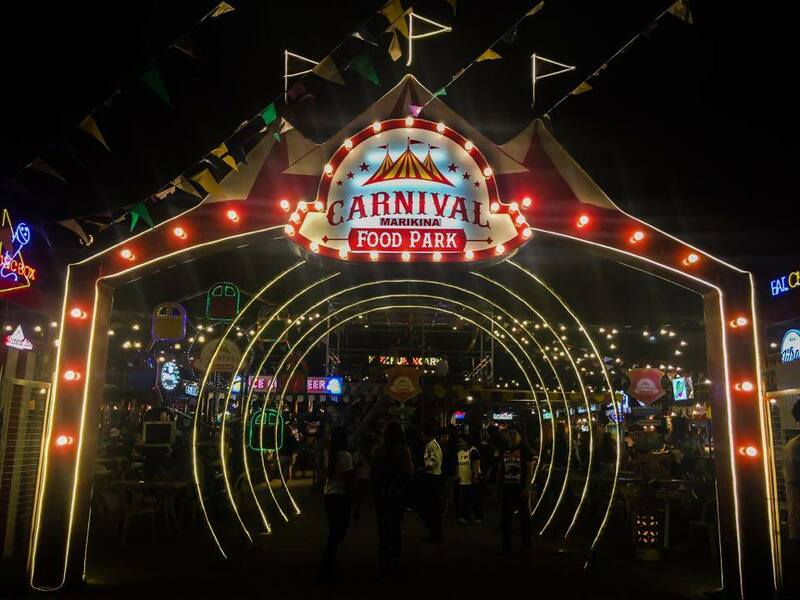 Carnival Food Park opened December 2016 in Marikina City and is the home of 26 food stalls that caters different dishes that is appealing to the taste buds of Filipinos. The food park is located at 87 Mayor Gil Fernando Avenue, Marikina. 1. Ride a jeepney going to Taytay. 2. Alight in Marcos Hiway. 3. Ride another jeepney going to Marikina-SM Fairview. 4. Alight in front of Carnival Food Park. A jeepney ride going to Marcos Highway costs PHP 9.50 while the jeepney from Marcos Highway going to the food park is PHP 8.00. 2. Alight in front of the park. The fare costs PHP 8.00. The food park has a car park for those who plan to bring their cars with them. The parking fee is PHP20.00. Carnival Food Park’s bright lights and ornaments caught our attention and made us more curious about the park and the food stalls in it. Inviting lights and decor of Carnival Food Park. Upon entering the food park, different stalls welcomed us. The set up of the food park is the usual except for the location of their stage which is on top of the drinks and cocktails stall located near the center of the park. Food stalls are lined on the sides while the dining area is located in the center of the park. Whenever we go to a food park we always encounter a usual question and that is Where to and What to eat? We easily get overwhelmed with different food stalls that have different specialties to offer. We checked all the food stalls in the park and came up with a great plan! We decided to create TREAPH Carnival Food Park Dinner Set. Our dinner set is composed of appetizer, pasta, seafood, main dish, dessert, and pulutan. 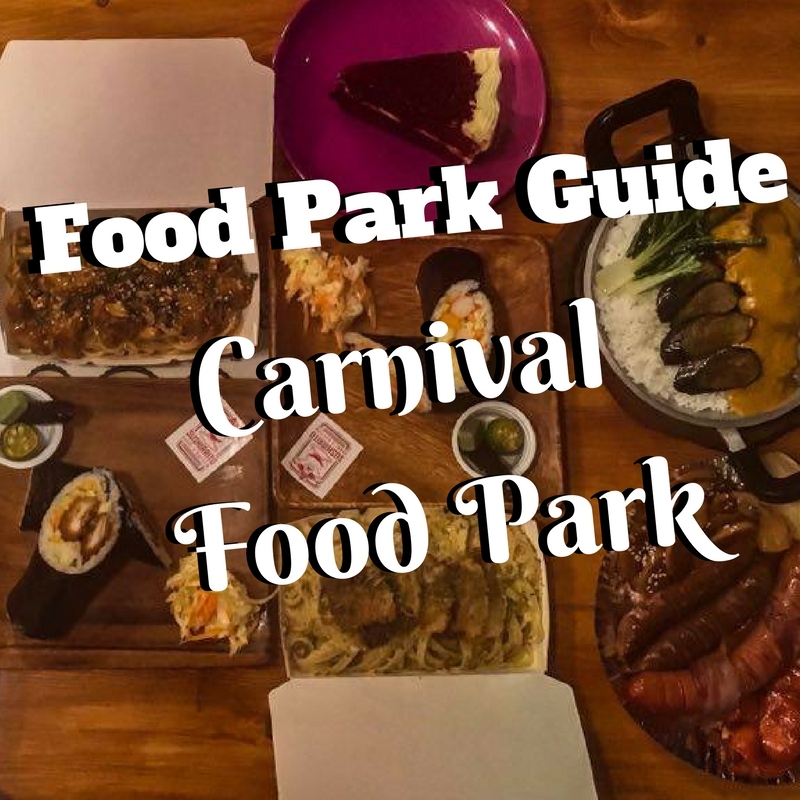 We checked all the food stalls in the area and the reviews online to create TREAPH Carnival Food Park Dinner Set that each member of your family and barkada can enjoy. To stimulate our appetite, we head straight to Sushirrito. From the name of the food stall itself, Sushirrito is serving burrito sized sushi. We tried their California Maki and Chicken Karaage. CALIFORNIA MAKI SUSHIRRITO, PHP 160. CHICKEN KARAAGE SUSHIRRITO, PHP 170. Sushirrito’s California Maki and Karaage has perfectly cooked Japanese rice and oozing with filling. 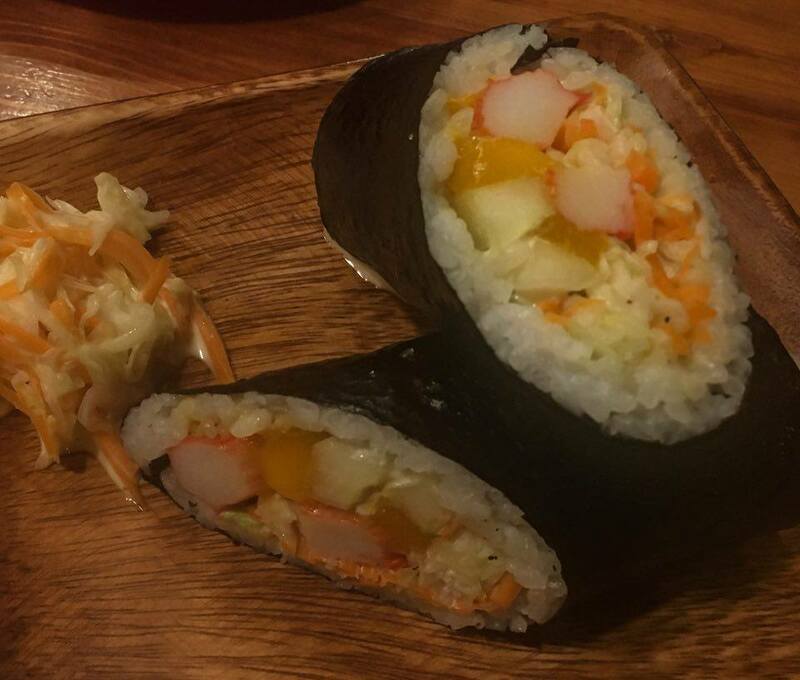 The Maki has whole crab sticks, sweet mangoes, and coleslaw. It can be eaten with or without sauce. The Chicken Karaage is a bomb! 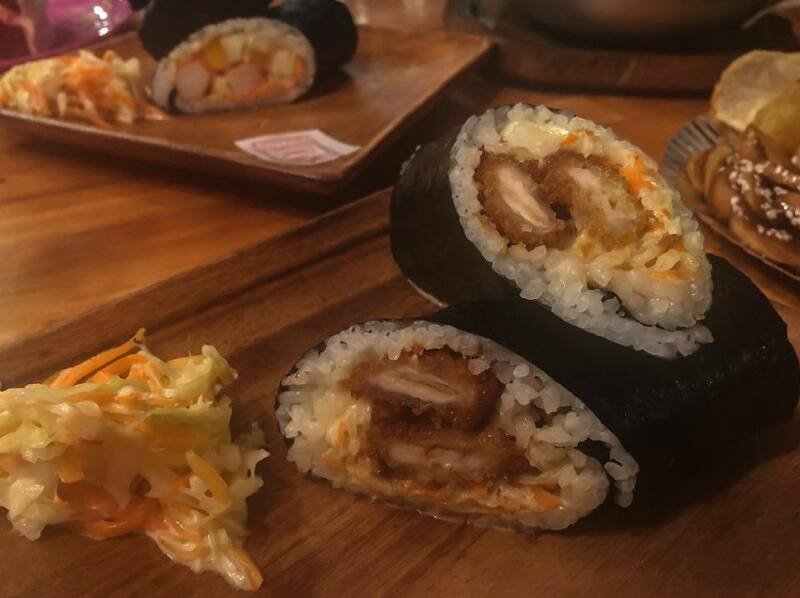 We love how they incorporate the usual Karaage ate separately with rice, to burrito sized sushi. The Kaarage has crunchy breading with juicy chicken that has big cuts. 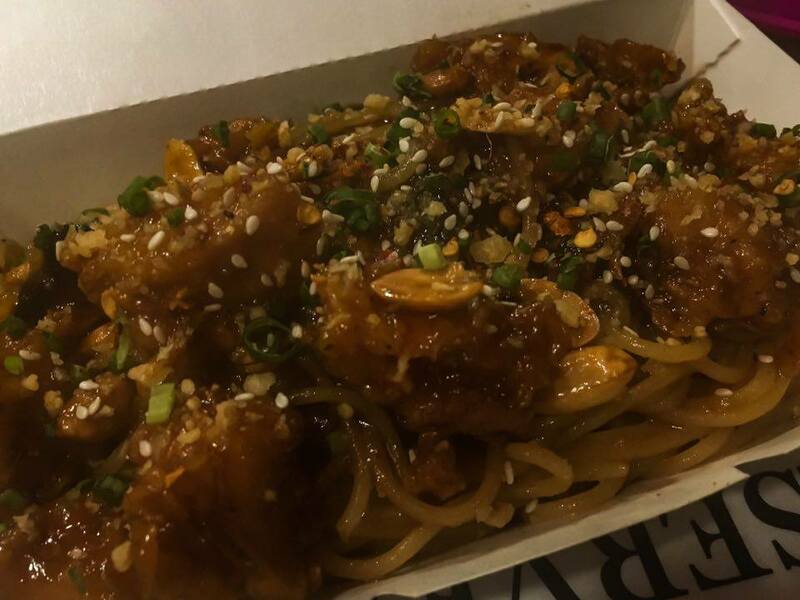 We drop by BREWSKIE PASTA HUB and tried their Wen Manong and Kung Fu. Wen Manong from the name itself is Ilocos inspired dish. 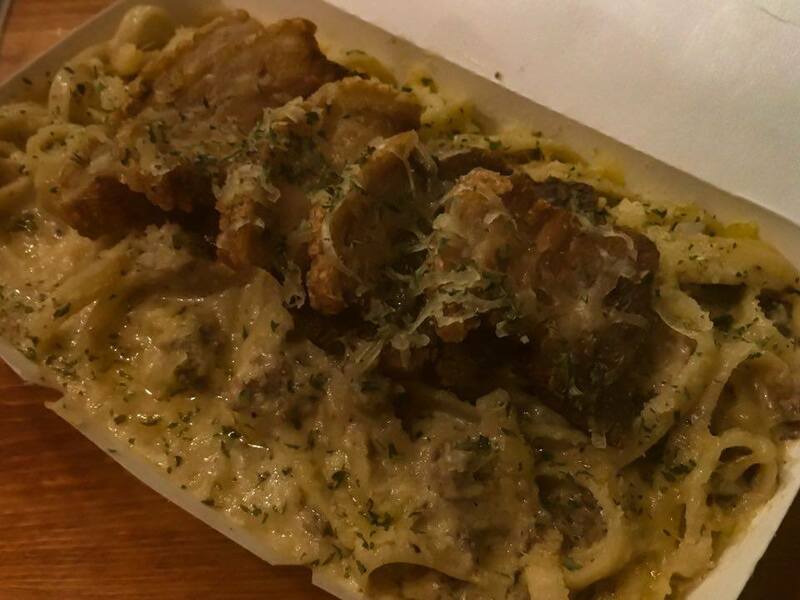 It is a carbonara that has bagnet and Ilocos longganisa for ingredients. Surprisingly, the creamy and cheesy carbonara blended perfectly with the garlicky longanisa and the juicy and crunchy bagnet. We love this pasta and we can confidently say that this is a MUST TRY. When Kung Fu was served to us, our initial reaction was “Charlie Chan” Why? The dish looks like the former but upon tasting it our reaction was “Mas masarap!” Kung Fu has a sweet and spicy taste perfect for the Filipino taste buds. We also love its tender and juicy chicken that has crunchy breading. When you say Seafood in Carnival Food Park, the first food stall in mind is HIP ON. 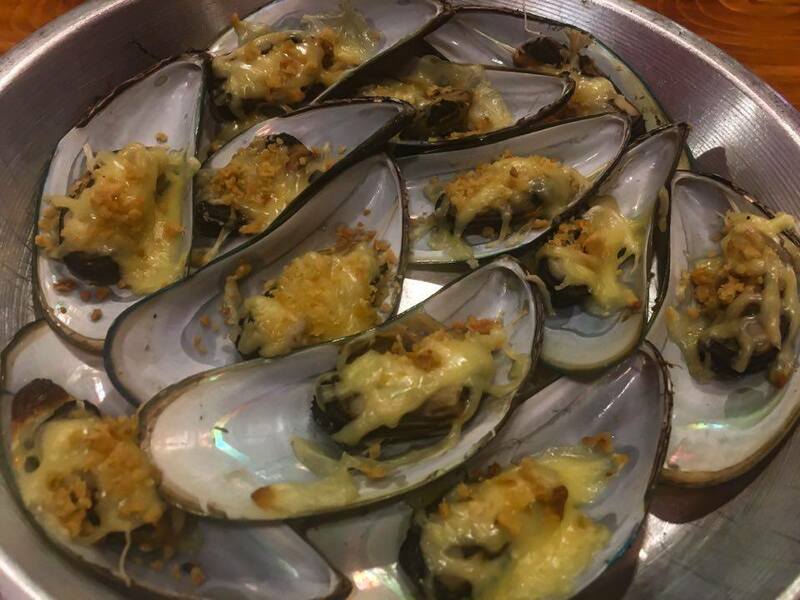 We tried their Baked Mussels and Salted Eggztreme Seafood Platter. Unlike the ordinary Baked Mussels, HIP ON’s version is topped with bell pepper and drizzled with oil. 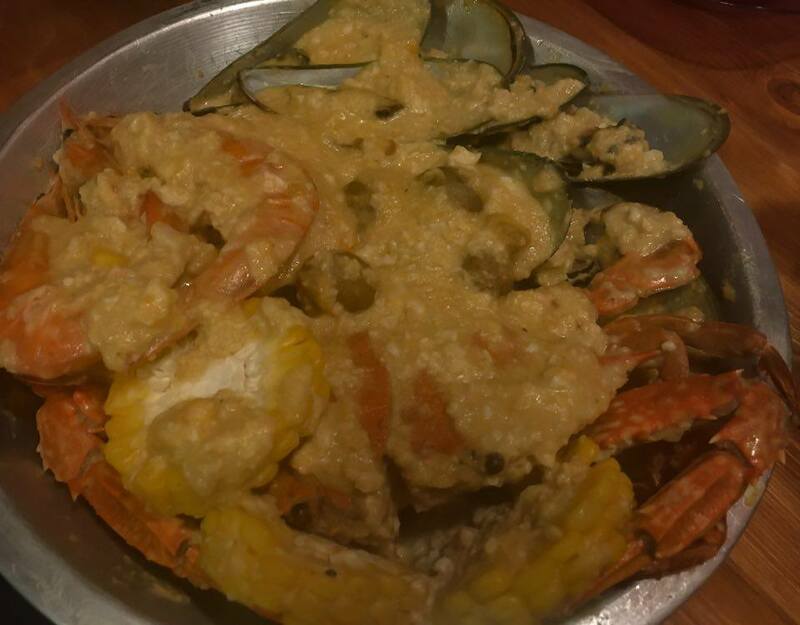 The Salted Eggztreme, on the other hand, is so flavorful, “sauce pa lang, ulam na!” The shrimp, crabs, and mussels on the platter are fresh and seasoned well. For the main course, we looked for a food stall that serves our comfort food- Tapa and Kare-Kare and we are so lucky that day because we found Kuxina. Kuxina serves Filipino dishes with a twist. The two thing that we notice when they served the food are the generous servings and creative presentation of the dish. 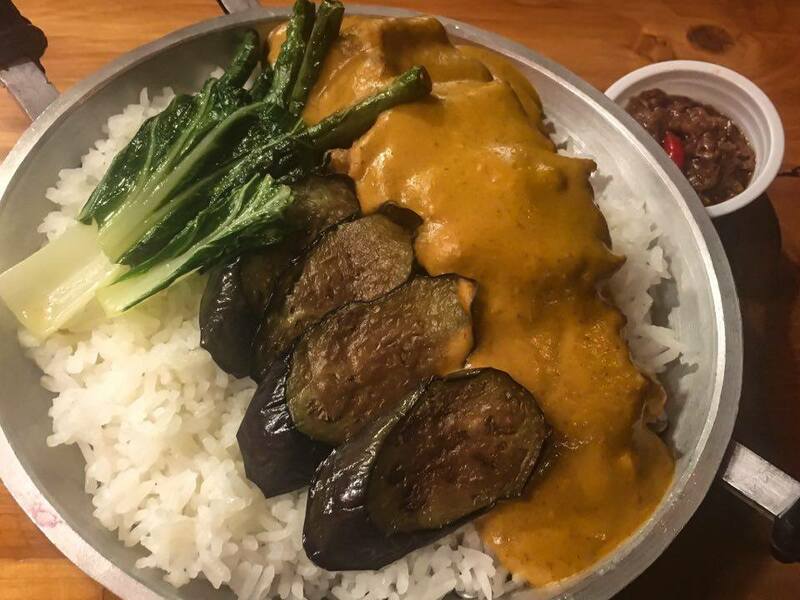 Kuxina’s Kare-Kare is not your usual Kare-Kare, this one has coconut milk and yogurt making the sauce creamy but oozing with peanut butter flavor. The meat is also juicy and tender. What we love about Kuxina’s Kare-Kare is it can be eaten with or without bagoong. For people who have sweet tooth and love breakfast meals, Kuxina’s Tapaleng is perfect for you. It has juicy and tender beef sukiyaki with Korean bulgogi sauce, salted egg and sunny-side up eggs. We love pastries and a dinner without those is not complete! While strolling in the food park we saw Havey Desserts. Havey serves cakes and pastries. We tried their Nutella La Cupcake, Red Velvet, KitKat Cake Slice, Nutella Stuffed Chocolate Chip Cookie Cup with Ice Cream and Brownies. 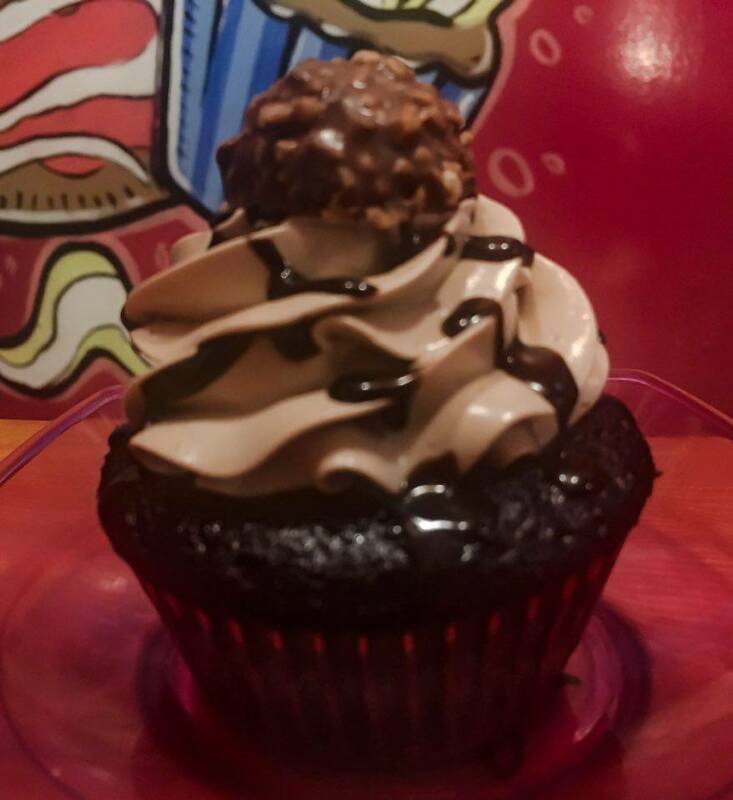 NUTELLA LA CUPCAKE, PHP 80. The Nutella La Cupcake’s base is fluffy and moist. The frosting has the right sweetness and chocolate flavor. The cakes have moist bread. 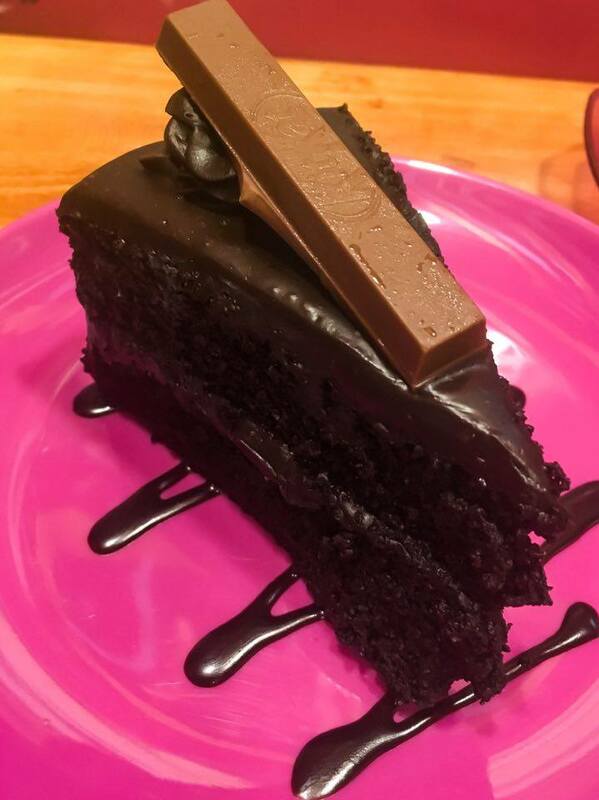 The KitKat Slice Cake is oozing with chocolate flavor but has the right sweetness. The Red Velvet is our favorite! The creaminess of the frosting is perfect and blends well with the bread. KITKAT CAKE SLICE, PHP 120. 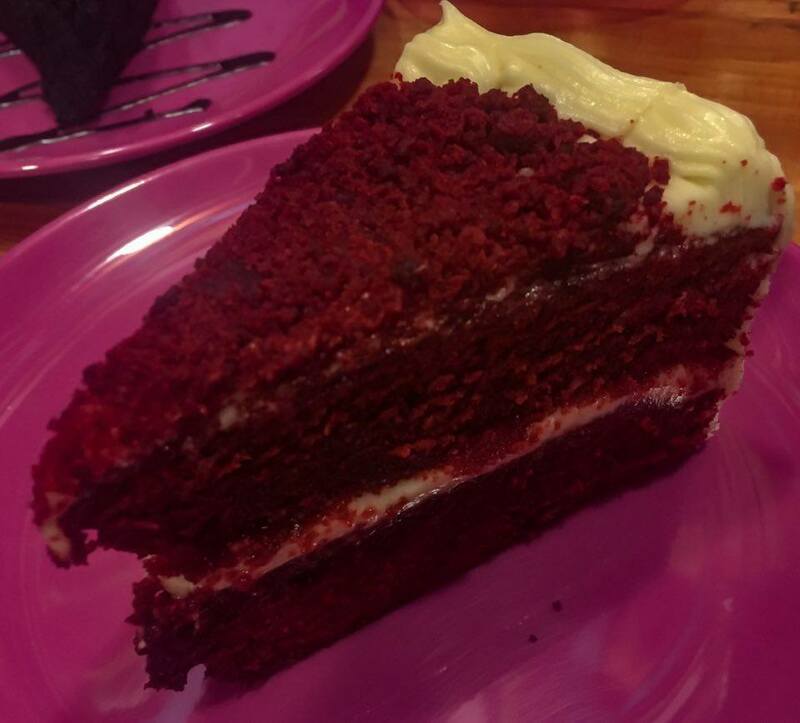 RED VELVET CAKE SLICE, PHP 120. We also love the Nutella Stuffed Chocolate Chip Cookie Cup. The Ice Cream blends with the cookie cup. Usually, desserts like this are sweet but Havey’s Chocolate Chip Cup has the right sweetness and chocolate flavor in it. Lastly, the brownies are moist and soft. The flavor is just right and not too sweet. The crust is perfectly suited for the brownie. 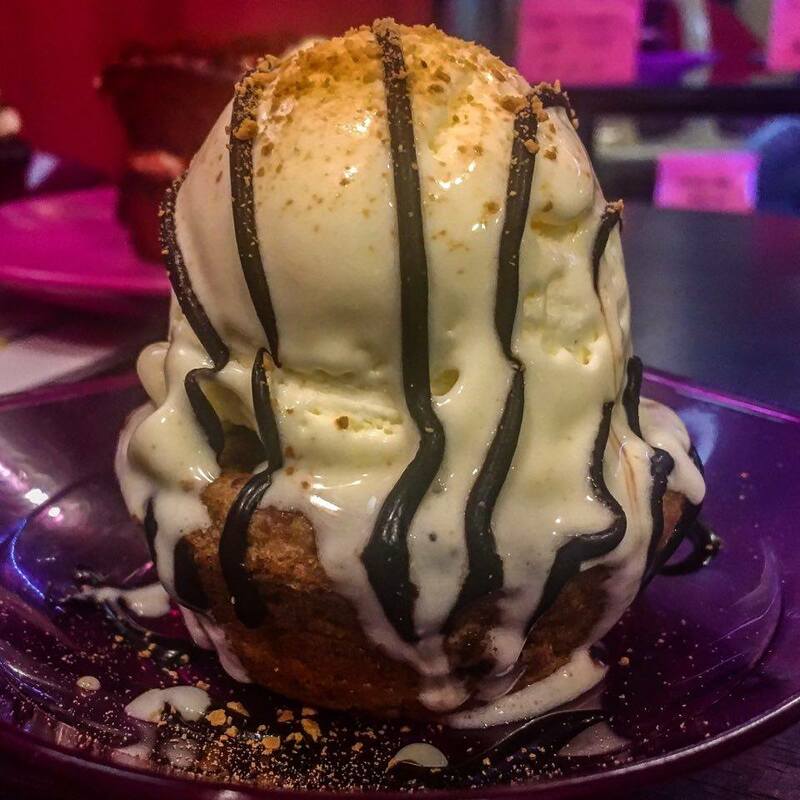 NUTELLA STUFFED CHOCOLATE CHIP COOKIE CUP WITH ICE CREAM, PHP 120. A visit to a food park is not complete without having a bottle of below zero beer and PULUTAN. For our pulutan, we ordered a sausage platter at PLANET SAUSAGE. The platter is composed of chips, crispy and one of a kind sisig sausage (yes you read it right, there is a sisig sausage! 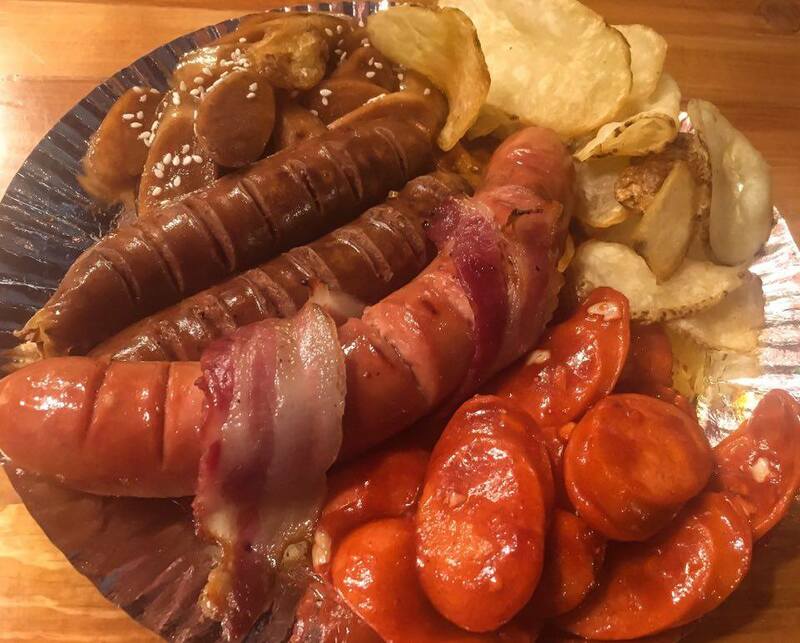 ), chicken franks in caramelized sauce, hot and spicy schublig and sausage wrapped in a bacon. The sausages are juicy and oozing with flavors. Our favorite is the sweet chicken franks and hot and spicy schublig. Before heading home, we drop by Planet Sausage again. Why? We want to try their sandwiches as well. 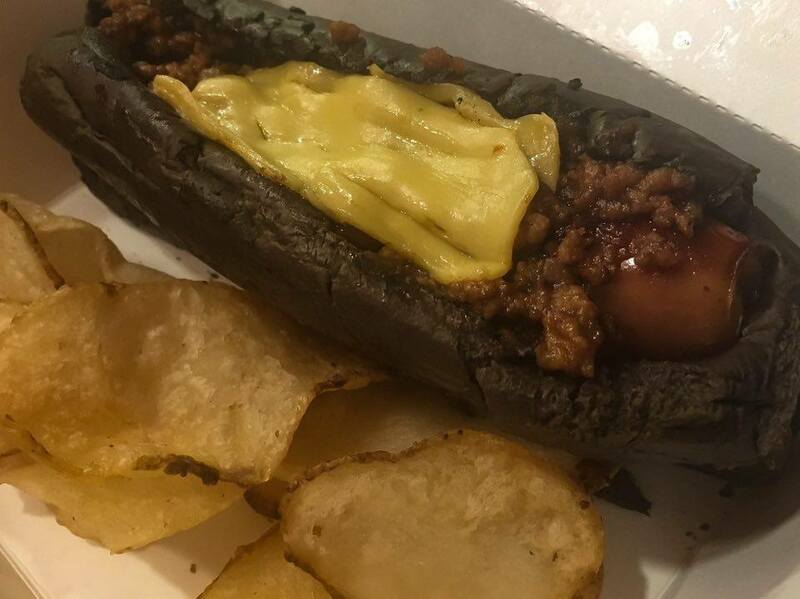 We tried their Black Hole or garlic sausage with chili con carne. We love how the garlic sausage compliment with the chili con carne. The chili con carne is oozing with flavors! 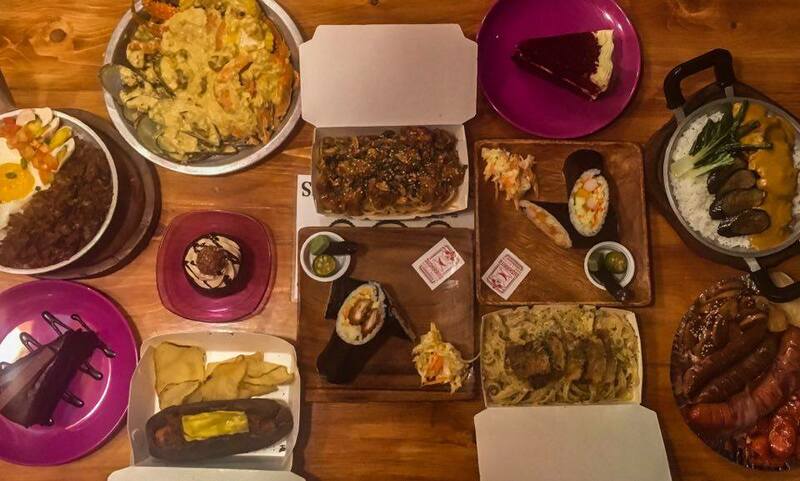 Here is the summary of TREAPH’s Carnival Food Park Dinner Set which is good for 4-6 person. SUSHIRRITO – California Maki and Kaarage Sushirrito. BREWSKIE- Wen Manong and Kung Fu. HIP ON- Baked Mussels and Salted Eggztreme Seafood Platter. KUXINA- Crispy Kare-Kare and Tapaleng. HAVEY DESSERTS- Nutella La Cupcake, Red Velvet, KitKat Cake Slice, Nutella Stuffed Chocolate Chip Cookie Cup with Ice Cream and Brownies. PLANET SAUSAGE- Sausage Platter and Black Hole Sandwich. 4:00 PM TO 12:00 AM. those dishes also taste good! The dishes that this food stall that we mentioned are delectable especially the Wen Manong and the Kaarage. For dessert we suggest that you try Havey's red velvet cake. Would go there soon! Didn't even know a food park existed there. I an avid fan of Maginhawa avenue. Time to test the offerings of Marikina. Hi Mars! Oh you should try something new hehehehe. 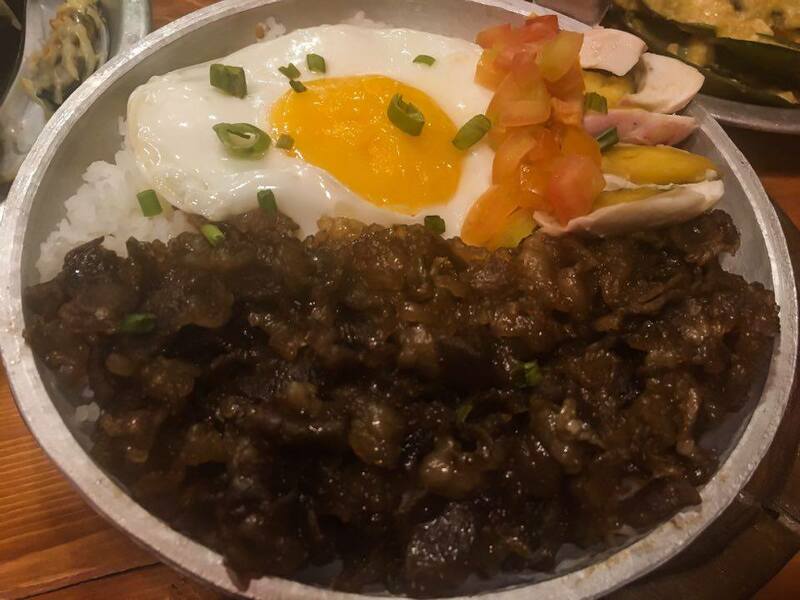 Marikina like Maginhawa has a lot of hidden restaurants and food park that will surely satisfy your cravings for new dishes and comfort food. They are delectable as well dear. Good bye diet. Good bye money. Those delectable food pics were great..Ginutom ako bigla! hindi ba ito seasonal food park lang?